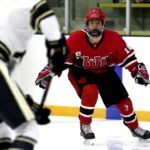 #22 Utah lost to #21 University of Colorado on Friday night in game 4 of their 5 game road trip. After a back and forth start for both teams, Colorado scored first at 13:46 of the first period. With 4:30 remaining in the first period Utah responded. 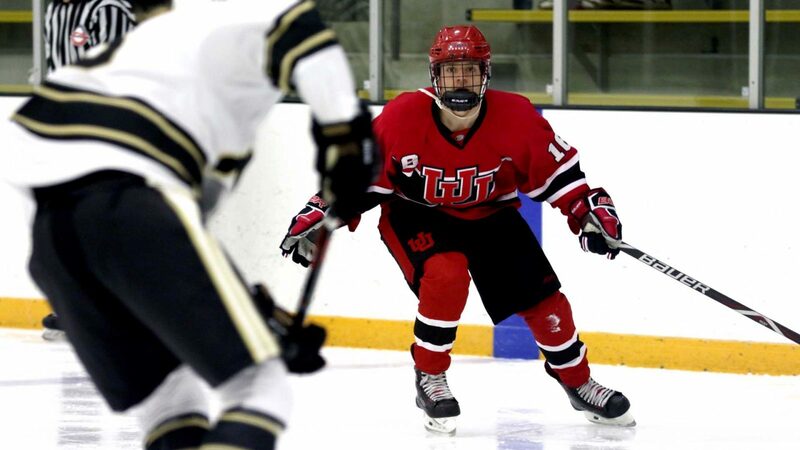 Connor Meaney carried the puck through the neutral zone and passed it off the boards to a rushing David Barnes who tallied Utah’s first goal of the night. Barnes mentioned, “I was yelling ‘Chip! Chip! Chip!’ and I knew if he gave me that puck, I had the speed to get past everyone.” Period ended tied 1-1 with Utah trailing on the shot chart 11 to 6. Penalties dominated the second period and Utah was unable to capitalize on three power play attempts. Colorado did score at the 14:18 and 11:52 marks putting the Buffs up 3-1. After the Second frame Utah still trailed on the shot chart 14-24. The With 12:15 remaining in the third period CU scored again on the PP ending the game with Colorado on top with a 4-1 final. Utah showed a lot more discipline Friday night with only four guys in the box overall. None of those were in the first period, one in the second, and three in the third. This had been something that was emphasized by Head Coach Huras and mentioned in the locker room, but limiting powerplays for Colorado gave Utah the ability to keep it only a three goal game. Goalie match-up: Patrick Kasper took the net for Utah. He saved 34 shots and allowed 4 goals. For Colorado, Brandon Payzant was in the net, allowing one goal and on 18 shots. Kasper made multiple highlight-reel saves and was a key player for Utah. 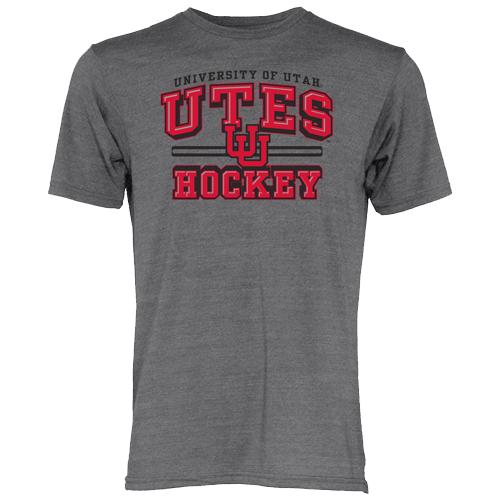 Utah plays Colorado State Saturday night at 7:45 p.m.